Thuraya SO-2510 has been discontinued and is not available any longer. 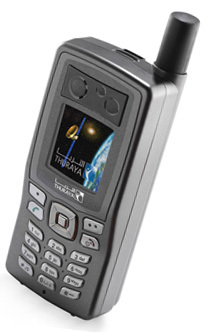 A more modern and robust Thuraya XT satellite phone is available to replace SO-2510. Thuraya SO-2510 handset is the smallest satellite phone in the world. 10 languages support including English and Spanish.